The first ever Ubuntu Phone has been released! That and much more news is covered by Jordan, as he reviews all the important stories from this weekend. Included in this week’s news are Lollipop updates for the Sprint HTC One M8 and T-Mobile HTC One M8. Also be sure to check out the article talking about where CyanogenMod is taking us! That’s not all that’s covered in today’s video! Be sure to watch other videos released earlier this week on XDA TV. XDA TV Producer TK released a video reviewing StickMount. Then, rirozizo played Phobo Juggling on XDA Game Time. TK also gave us an App review of VXG Player. Finally, if you missed it, be sure to check out Jordan’s Review of the Nvidia SHIELD Tablet. Pull up a chair and check out this video. 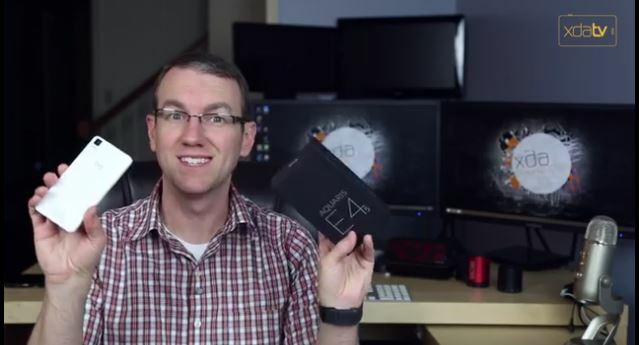 Check out Jordan’s Ubuntu Phone Unboxing Video! Phobo Juggling – XDA Game Time!